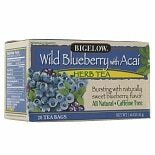 Bigelow Herb Tea Wild Blueber....07 oz. New! 100% Natural Tea. 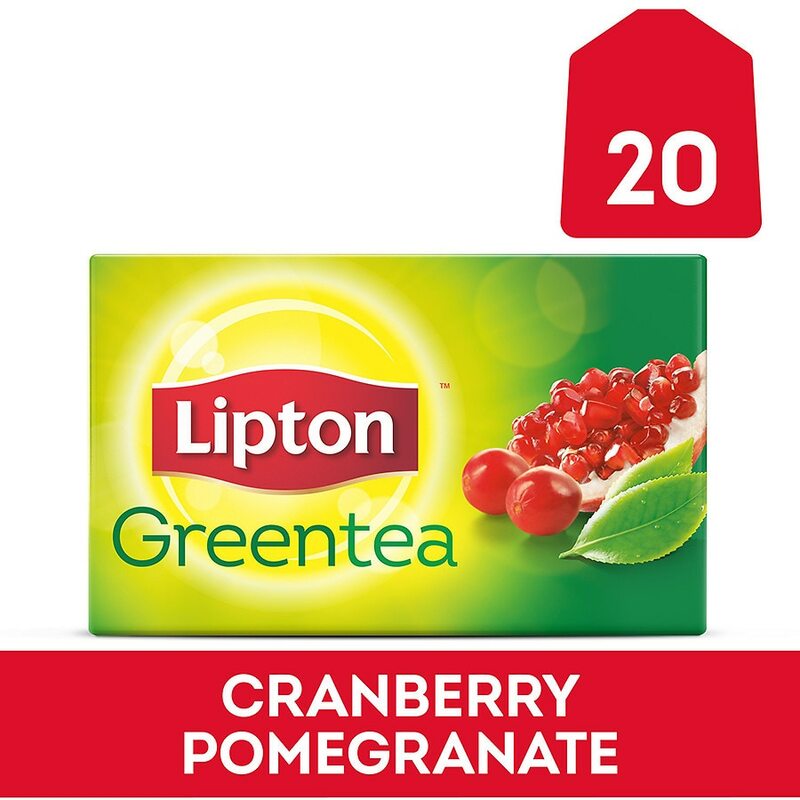 A delicate, delicious Green Tea infused with the perfect blend of Cranberry and Pomegranate. 100 mg protective antioxidants per serving. Lipton® Green Tea, made from real tea leaves, naturally contains Protective Antioxidants (flavonoid antioxidants). This is important because antioxidants help your body protect itself against free radicals - molecules that can damage cells. Lipton® Quality - We carefully select the freshest high-grown tea leaves, which we blend to create the finest quality, great-tasting teas. We even have our own tea estates helping to ensure the consistency of the teas we make. And of course, our teas are 100% natural. No additives, preservatives or colorings. Feel good choosing a tea from a company that is committed to maintaining the goodness of tea. Lipton®. The people who love tea. Everything that's good about tea starts with the tea leaf. Tea is not a substitute for fruits, vegetables and juices. 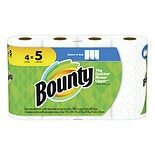 Simply good, naturally protective. Lipton® Organic Tea is 100% natural. No additives, preservatives, or colorings. This product contains 25 mg of caffeine per serving. For a delicious cup of hot green tea, bring fresh, cold water to a rolling boil and pour over tea bag. Brew 1 to 1 1/2 minutes or to a desired strength. Remove bag. Sweeten to taste with honey or sugar. For a refreshing quart of iced green tea, use 4 tea bags. Brew as directed above, using 4 cups boiling water. Sweeten to taste and serve in ice filled glasses. Serve, if desired, with orange or lemon slices.